Want to get a peek under the hood of the big city? Visit the Seamen’s Church Institute (SCI) in the heart of Port Newark. 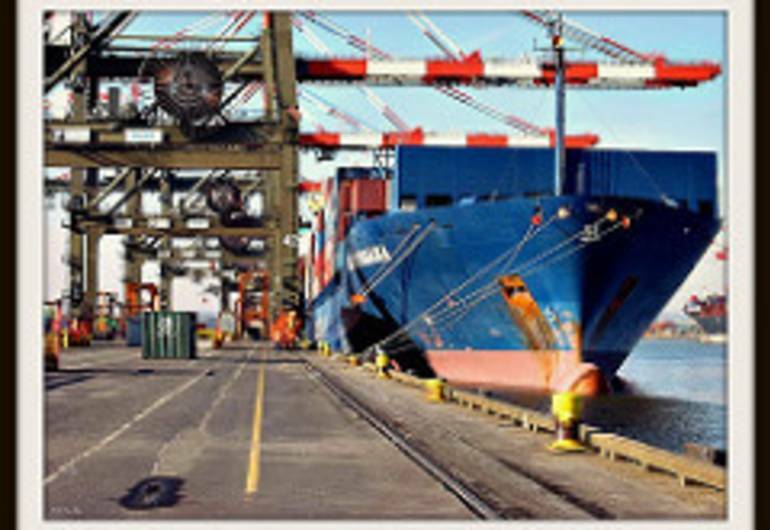 SCI’s International Seafarers’ Center serves as a hub for international mariners and port workers moving cargo in and out of the East Coast’s busiest port. An operation hidden to most people fuels our global economy. 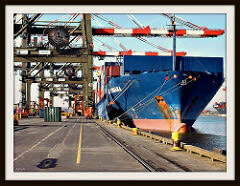 International maritime commerce transports trillions of dollars’ worth of goods each year. Things like cell phones, cars and orange juice filter through a network of shipping lanes and intermodal terminals. It’s an amazing spectacle of clockwork precision. A trip to SCI’s Center—only six miles outside of downtown Newark—lets visitors see just how all that stuff arrives on local store shelves. See larger-than-life cranes and fast-moving straddle carriers, rub elbows with international seafarers and behold the largest pile of salt you’re likely to ever see. SCI offers tours of its 30,000-square-foot facility and, by special prior arrangement, the port. Take in a view you won’t get anywhere else—an insider’s perspective of the operation that makes our modern way of life possible.